2009 reissue. Double 180-gram vinyl LP with CD. In 1994, Jeff Tweedy formed Wilco, an alt-country outfit influenced by underground rock and folk tinges. Towards the end of the decade, however, Wilco started turning towards classic pop: fiddles gave way to violins, acoustics to electric. 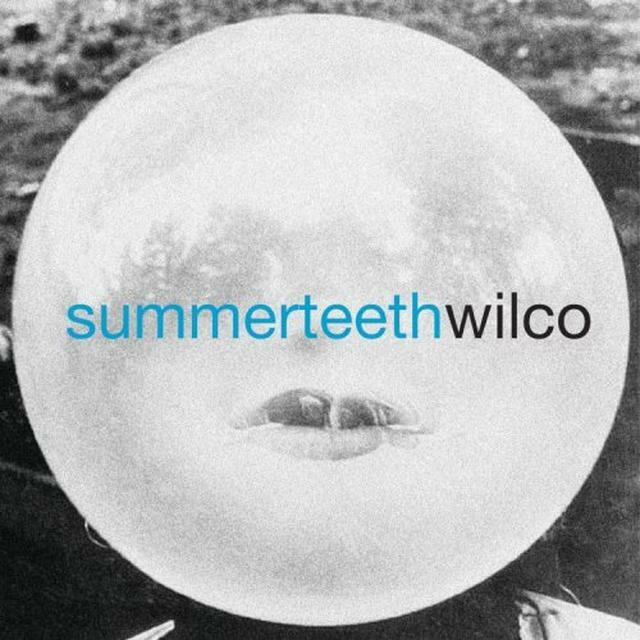 "Summer Teeth" is Wilco's most experimental, yet focused, effort yet, and it's full of charming pop that's almost completely missing the band's country roots. "She's a Jar" and "Pieholden Suite" are both packed with lush string arrangements and gorgeous harmonies. "I Can't Stand It" mixes R&B; with psychedelia. Even so, these songs are Tweedy's darkest and most haunting, and mix in stories of alienation and abuse with sunny-on-the-surface lyrics. This blend of the dark with the light is what gives "Summer Teeth" it's power, and Wilco an essential place in the American music consciousness. Be first to know about Wilco merch.